Margie Brodeur joined KWA Construction in 2008. As the Vice President of Accounting, Margie is responsible for managing all fiscal management and financial reporting functions. 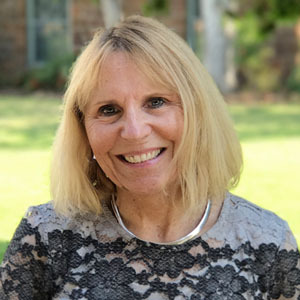 With 25 plus years of experience in the multifamily construction, real estate development, and property management industries, Margie is highly skilled in conducting robust financial analysis that have proven to be crucial for the strategic planning of our organization. As part of her role as Vice President of Accounting, Margie serves as a member of the executive management team where she provides leadership and strategic direction for all financial functions of the organization. Prior to KWA, Margie served in a number of key financial positions including joint venture land and development assistant controller at Lennar Homes, as well as assistant controller for First Worthing Companies from 2000 to 2005. As assistant controller, she oversaw the corporate, construction and development accounting and reporting functions. In addition to these roles, Margie worked at Fairfield Residential from 1986 to 1997 in various accounting positions from accountant to accounting manager. Margie holds a BSBA in finance from The University of Florida and an MBA from The University of Dallas. In her free time, Margie enjoys organic container gardening and working out.